Here at Girl Meets Dress we understand the importance of looking good. But when money’s tight, how are we supposed to keep up with the latest trends? Far too often we find ourselves lusting over dresses or bags that are way beyond our price range – but that’s where Shop of Me come in. 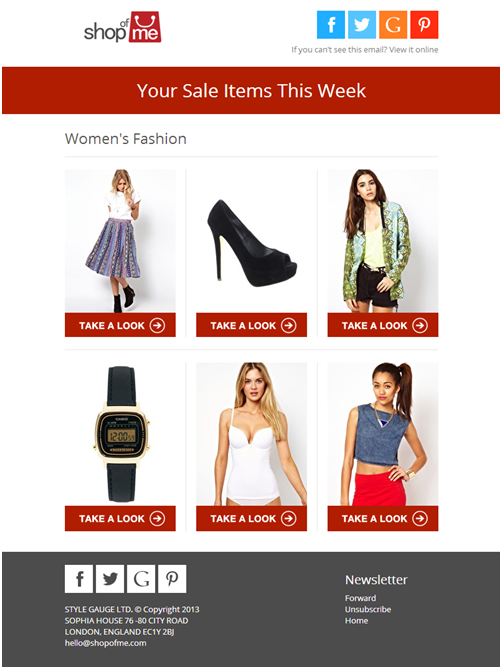 Shop of Me emails you when the clothes you’ve looked at online go on sale – what could be easier? 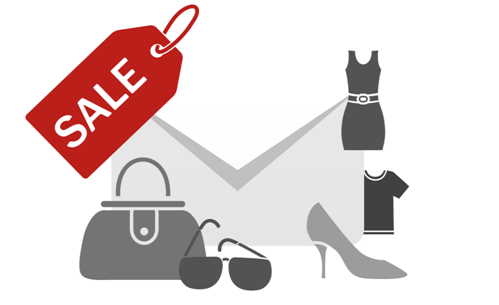 Find your favourite items in the sale at ASOS, Topshop and Clarks all sent directly to you from Shop of Me. All you have to do is signup to their website and start shopping, no need to pin items or create lists, they do all that for you! Remember that amazing dress you saw on River Island? It’s gone in the summer sale but by the time you’ve realised they’ve sold out in your size. Now you don’t have to worry, Shop of Me will let you be the first to know – even before the retailer announces it! Only last week we were sitting here lusting over an amazing bucket bag from French Connection, but at an eye-watering £130 it just wasn’t feasible. Shop of Me were the first to let us know when the bag went on sale – and here I am with my brand new accessory! Shop of Me truly cut out the middle man and help you find your favourite items at your ideal prices. So, let the shopping commence! Posted August 6th, 2013 in Features. Tagged: discount, GMD loves, offers, sale, shop of me.